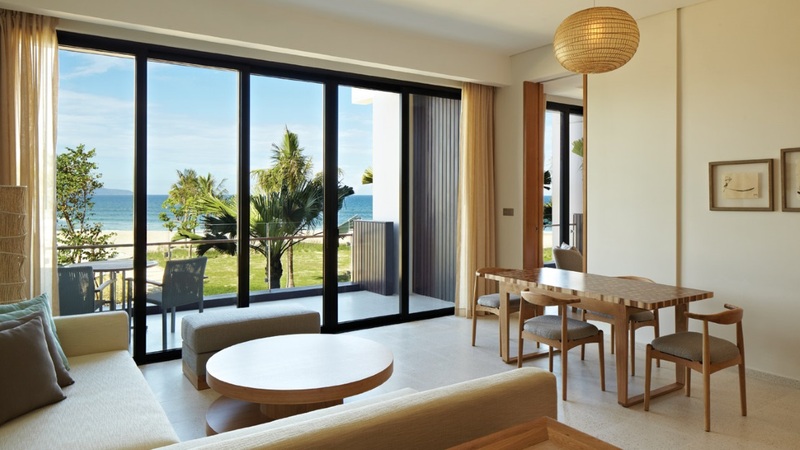 Settled on a beautiful stretch of soft-white sand, the Hyatt Regency Danang Resort and Spa offers a little taste of paradise on Vietnam’s sparkling coastline. Blending a contemporary design with local, traditional touches, the hotel has a distinct style that captures the imagination of its lucky guests. 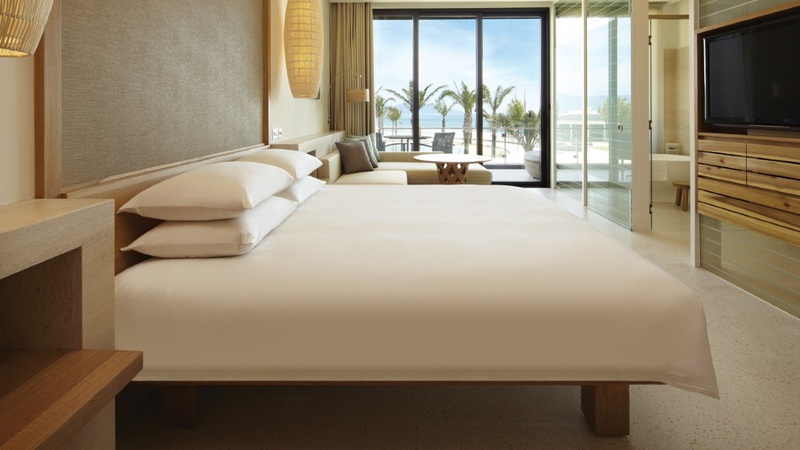 Both families and couples will be comfortable here, with a wide variety of activities to enjoy. Yoga sessions, spa pampering and splashing down the waterslide into the main pool are all potential ways of spending your holiday days. With some of Vietnam’s top attractions also within easy reach, Hyatt Regency Danang is a fantastic base from which to explore this fascinating country. 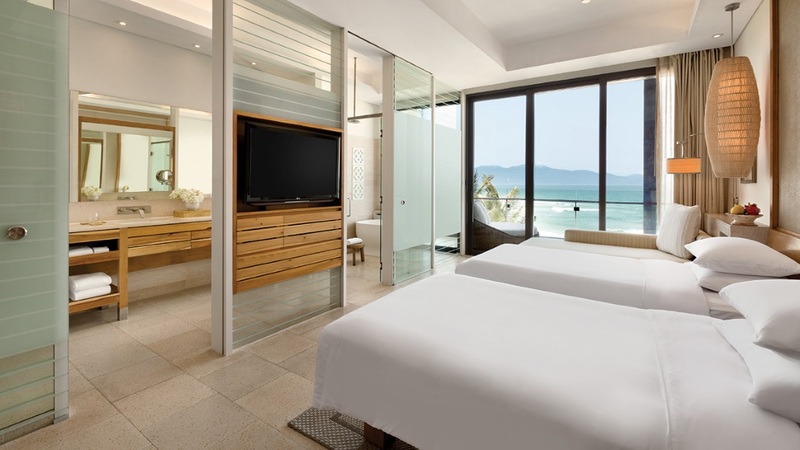 Hyatt Regency Danang Resort and Spa is located on the beachfront. The centre of Danang is about a 15-minute drive away, while Hoi An can be reached within half an hour. Da Nang International Airport is approximately 11km away from Hyatt Regency Danang Resort and Spa. Please note that details may be subject to change. You will be provided with full details of the Regency Club benefits on arrival at the hotel.